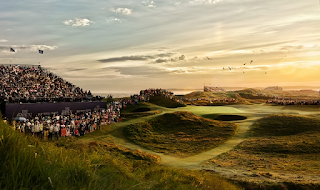 Sky is offering free access via NOW TV to the first day of The Open golf championship, marking the first time all live UK TV coverage is being shown on Sky Sports and the first time the opening tee shot is being televised. On Thursday 14th July, the first day of The 145th Open at Royal Troon, Sky's streaming service NOW TV is offering 24 hours free access to the new ‘Sky Sports The Open’ channel (Sky Sports 1) dedicated to the event, plus the other 6 Sky Sports channels available with a Sky Sports Pass. Viewers who want to see full coverage from Royal Troon can opt for the Sky Sports Week Pass for £10.99. An entire month's worth of Sky Sports via NOW TV costs £33.99, with no ongoing contract or need to subscribe to another service or channels to watch Sky Sports. 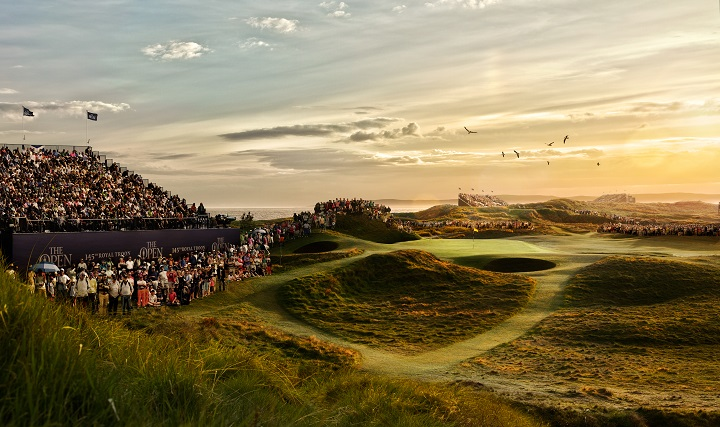 Following a review of BBC sports rights after a massive reduction in the broadcaster's budget to compensate for viewers using the 'iPlayer loophole' to stop paying the licence fee, this year is the first year that live coverage of The Open will not be shown on the BBC, although it will continue to show extended highlights in the evening. Sky is advising NOW TV users to head to nowtv.com/freepass from 00.01 on Thursday 14th July to claim the free 24 hour pass.